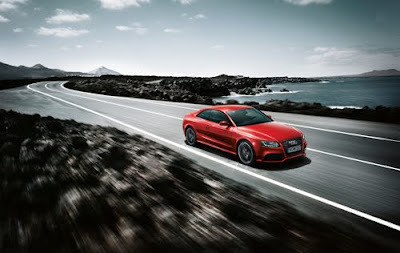 Audi has finally released the first driving footage of the new Audi RS5. Tearing up both the track and street, the RS5 sounds just as good (or better) than it looks. As a little bonus, the RS5 meets it's older brother, the ur-quattro on the track as well.